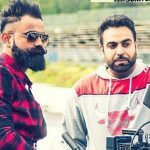 Latest Punjabi song ‘Akh Da Nishana‘ is sung by Amrit Maan and composed by Deep Jandu. 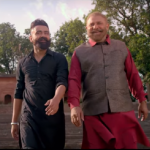 Its lyrics are penned by Amrit himself under the music label Speed Records. 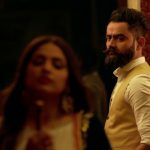 Madi moti satt gaulda ni soo..
Madi moti satt gaulda ni soorma..